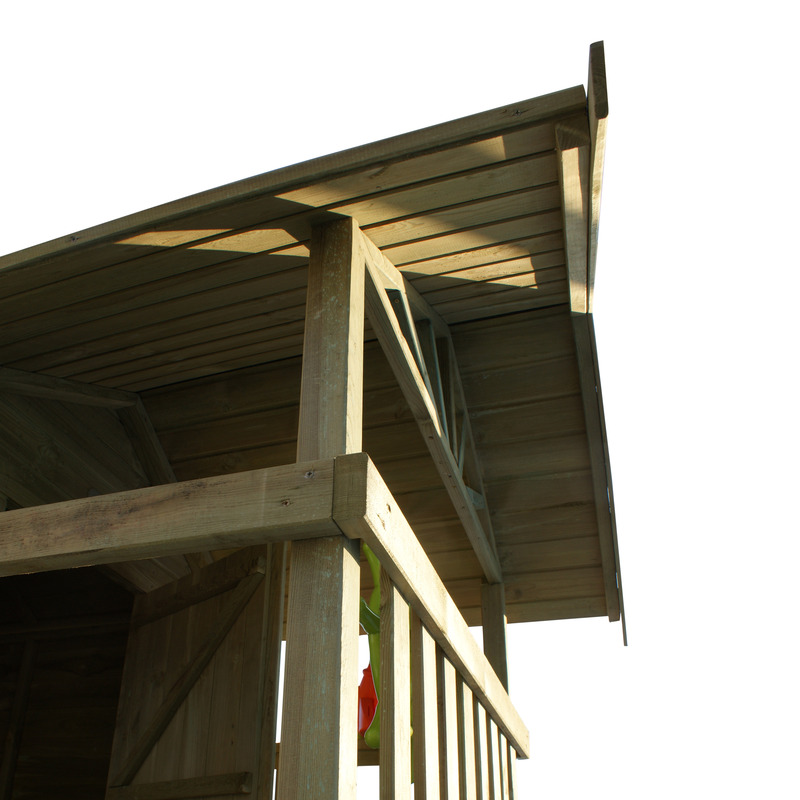 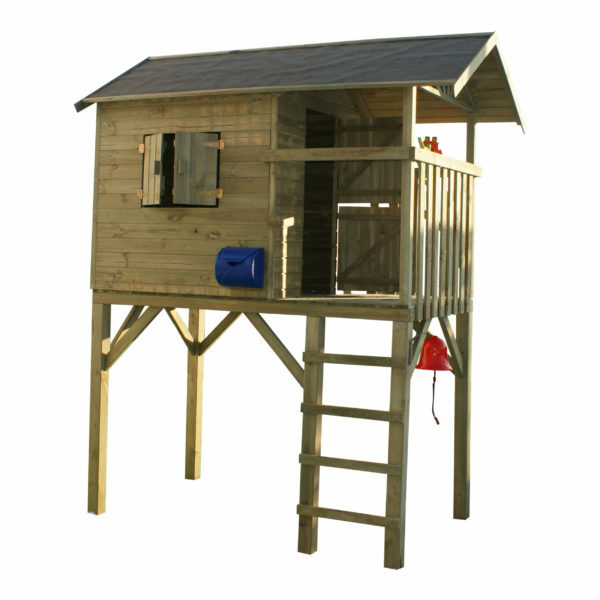 The Tree Hut is a great value kids treehouse. 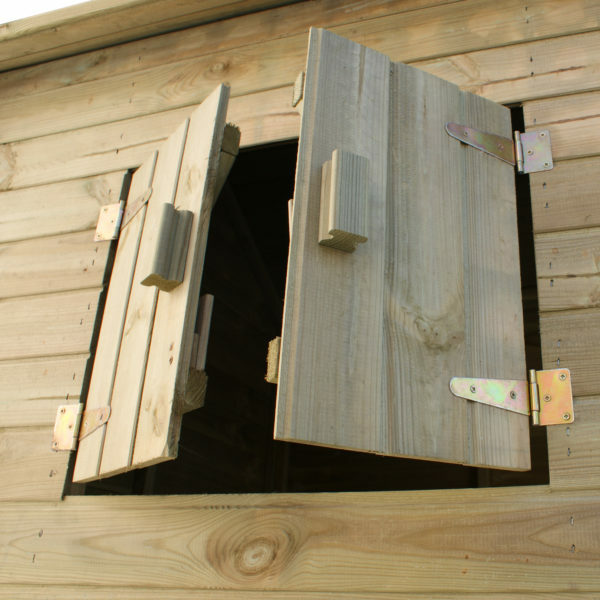 It is functional, safe and exciting all rolled into one beautiful playhouse and is always popular with children. 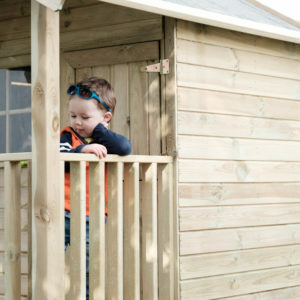 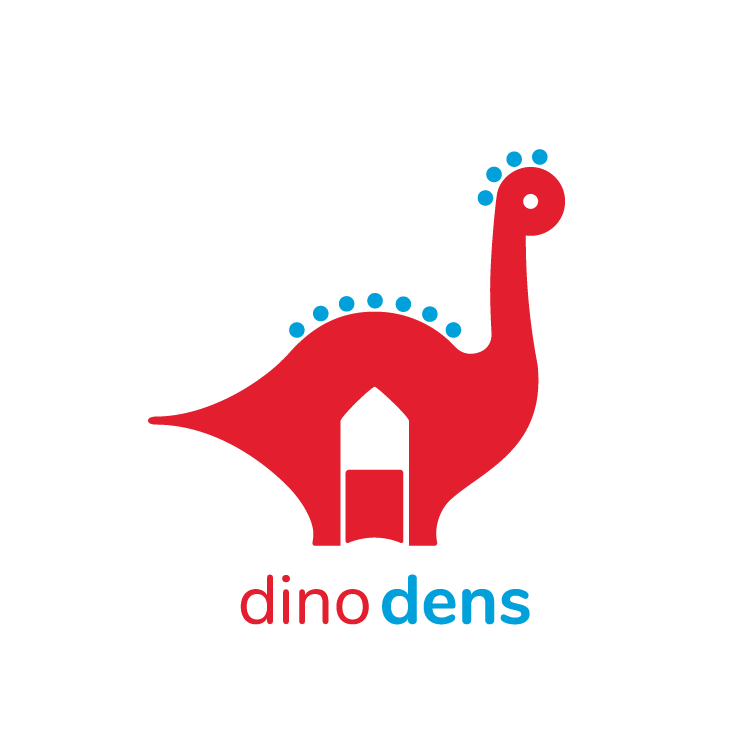 The quirky look and lets your child think they have their own little cottage. 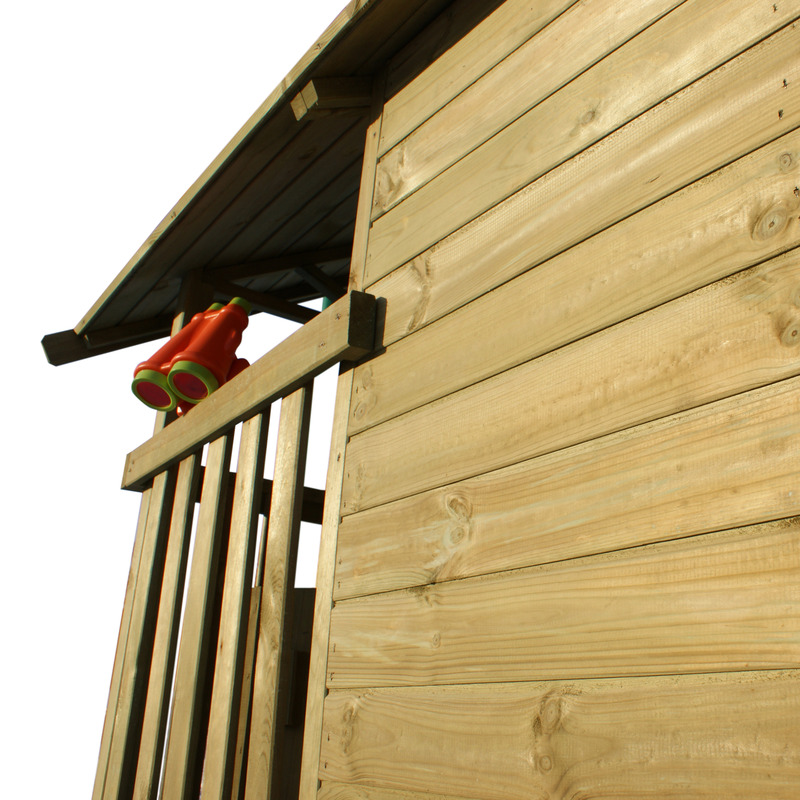 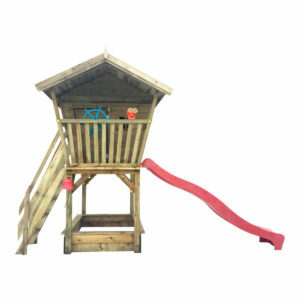 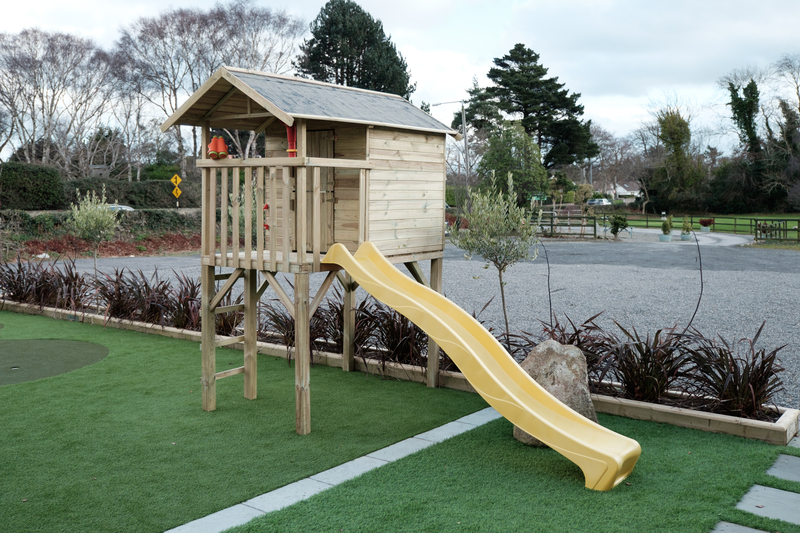 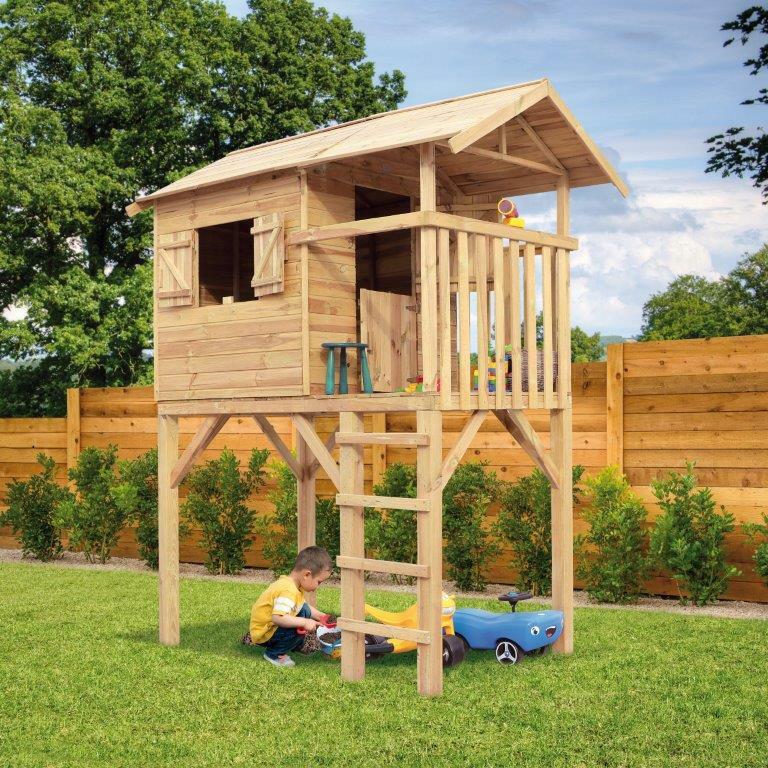 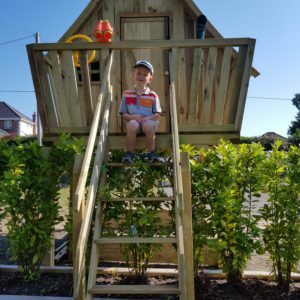 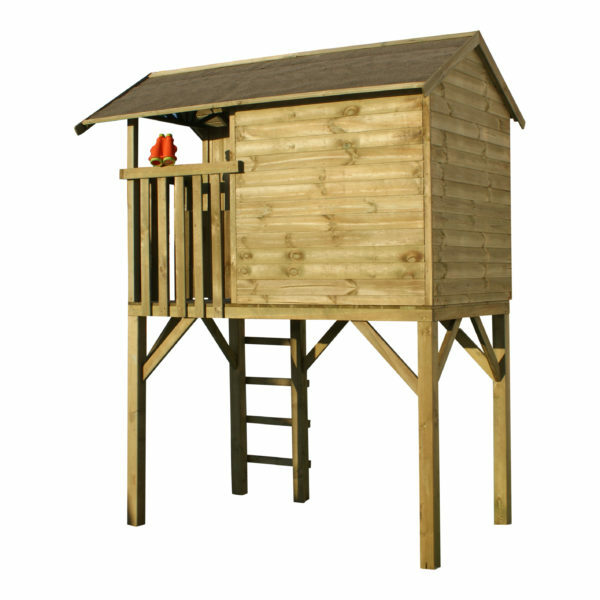 Complete with ladder to a raised platform the Tree Hut ensures that your children are safe from harm and can enjoy wholesome play in the back garden.